I have sold a property at # 42 15450 ROSEMARY HEIGHTS CR in Surrey. 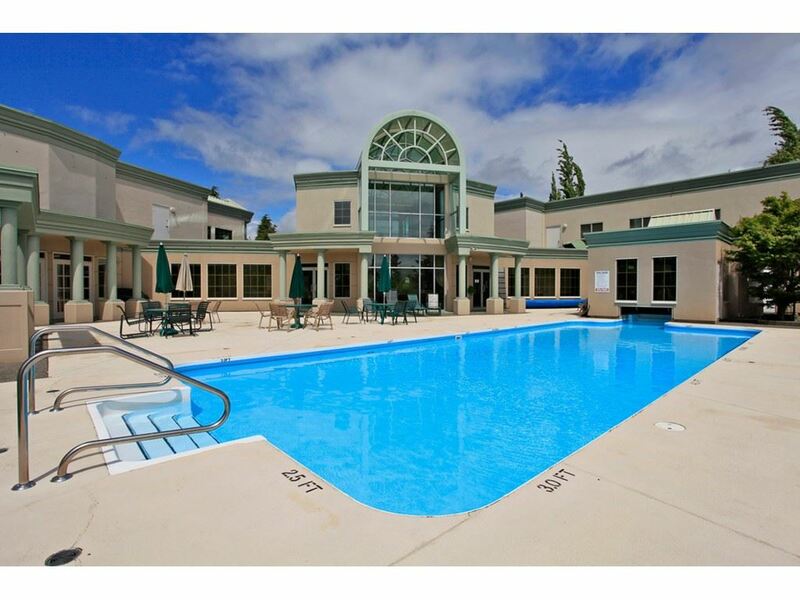 The Carrington - Resort style living in this luxury gated complex! This bright corner "Devonshire" unit with south exposure features 2 bedrooms, 3 bathrooms, master bedroom on main floor with large bedroom, and activity room or possiblethird bedroom downstairs, vaulted ceilings, rec room, large secure covered storage area, plus a large mostly finished area for wine room/workshop. Enjoy the morning sun on the covered east patio and the afternoon/evening sun on the south patio and private backyard. The clubhouse features outdoor pool, hottub and tennis court.